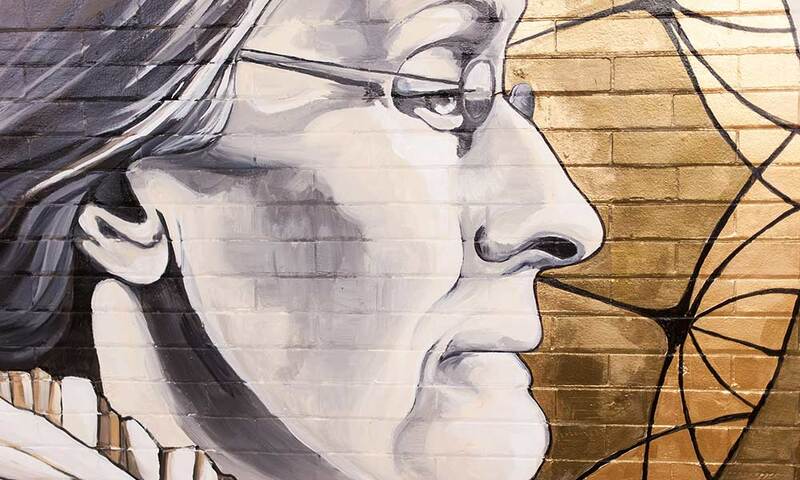 Seven female undergraduates and two professors from the Medical Center’s Department of Pediatrics will be honored January 26 at the Susan B. Anthony Legacy Awards, a 62-year tradition sponsored by the Susan B. Anthony Center that celebrates exceptional women at the University of Rochester. The Susan B. Anthony Lifetime Achievement Award will be presented to professor Ruth Lawrence ’49MD (SMD), while the Emerging Leader Award goes to assistant professor Suzannah Iadarola. Lawrence is an expert on neonatal care with a focus on nutrition, while Iadarola specializes in diagnostic evaluations for children for whom there is a suspected autism spectrum disorder. Named in honor of Rochester’s dean of women from 1954 to 1960, the award is given to an undergraduate who grew up in Rochester and is a strong advocate of the region. Baldie is a biochemistry major who hopes to become a cardiothoracic surgeon. She serves as vice president of the Student Organization for Caribbean Awareness, housing coordinator of the Douglass Leadership House, and a member of Black Students’ Union. 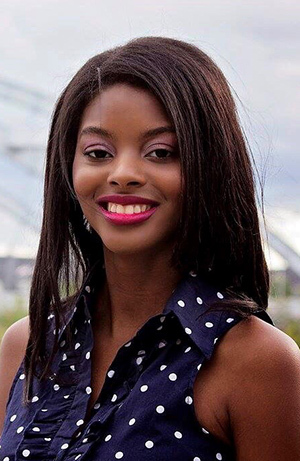 She’s a member of the Minority Association of Pre-Medical Students and also volunteers at a homeless shelter and speaks to Big Brother Big Sisters groups about the journey to college. Awarded to a senior enrolled in a five-year program who has shown exceptional leadership, academic excellence and involvement in student life. The Ridgewood, New Jersey, native graduated in December with bachelor’s degrees in public health and interdisciplinary dance studies. She’s in the School of Nursing’s accelerated program for a bachelor of science in nursing degree. Pillow works in the University Health Service’s health promotion office and volunteers at Highland Family Planning, educating the Rochester community about low-cost contraception and STI testing. She’s been a choreographer in RocPlayers’ musicals for two years and hopes to become a family nurse practitioner specializing in sexual and reproductive health. 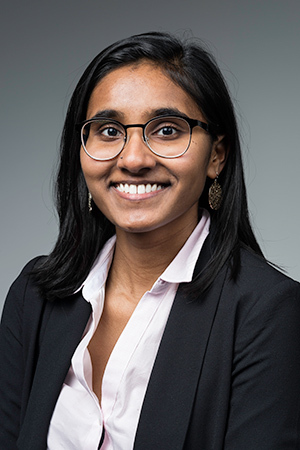 Bana is a microbiology and political science dual major from Simsbury, Connecticut. She’s a member of Kappa Delta, former president of STEM Initiative and co-president of College Democrats. She also served as student coordinator for Wilson Day last fall. She’ll pursue primary care or immunology at the Medical Center this fall and hopes to bridge health disparities in underserved communities. She’ll attend medical school at the University in the fall. Given to juniors who have demonstrated leadership, academic excellence, and commitment to her fellow students and community. 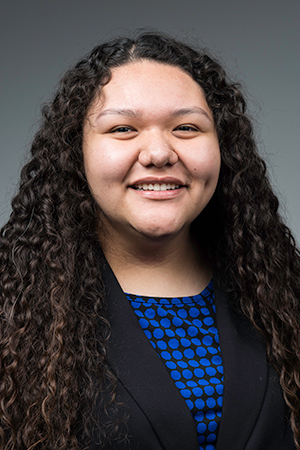 Galindo is a business major from Santa Clarita, California, who hopes to pursue an MBA after working in marketing or analytics for a few years after graduating from Rochester. 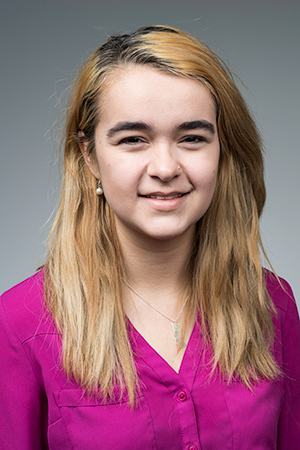 She’s a D’Lion, vice president of the Class of 2020 council, a member of Alpha Kappa Psi and Gamma Phi Beta, and has been part of Students’ Association government since her first year. Kearns is a political science and business dual major from Scotch Plains, New Jersey. 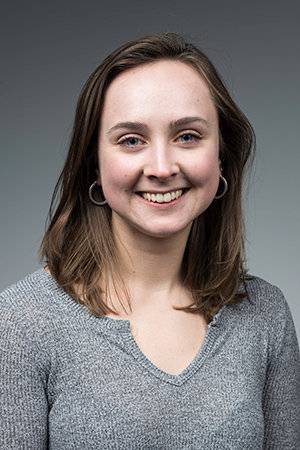 She’s a member of Students’ Association government, a writing fellow for the Writing, Speaking and Argument Program, and a member of the Commission on Women and Gender Equity in Academia. She’ll study abroad this spring at Trinity College in Dublin, Ireland. She plans to attend law school and eventually become involved in politics. Awarded to a junior or senior who “forms and expresses fearlessly opinions on vital topics” and participates in extracurricular activities. Gil is president of Students’ Association government, and the first international student to hold that title. 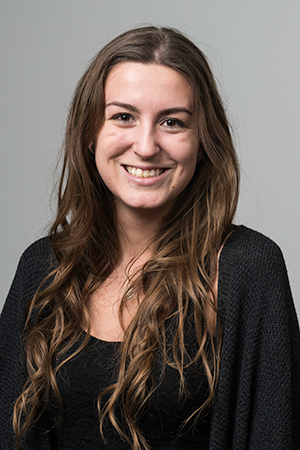 The Barcelona, Spain, native is a dual major in political science and economics and a writing fellow for the Writing, Speaking and Argument Program. She’ll work in strategy and operations for Deloitte in San Francisco after graduating and hopes for a career in foreign service, perhaps in diplomacy. Given to a woman undergraduate who is a leader dedicated to constructive social change in her community. The Plano, Texas, native majors in music education and oboe performance at the Eastman School of Music. 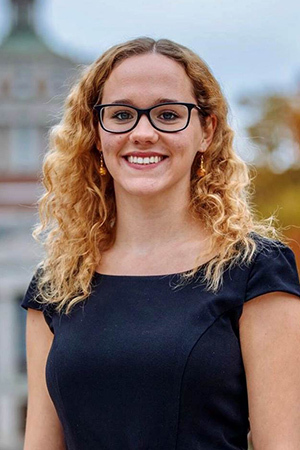 A member of the University’s Commission on Women and Gender Equity in Academia, she says she is “passionate about giving women an equal voice.” Collins plans to work as a music teacher while pursuing her master’s and perhaps doctoral degrees.